Chop carrots into small pieces. Crush grated coconut, green chillies, garlic cloves and cumin seeds together. Heat oil in a pan, splutter mustard seeds. Add chopped onions, chopped carrots and curry leaves,saute for few minutes. Add crushed ingredients, turmeric powder and salt and mix well. Include these sets of rules. I am a mother of two young kids. Collecting recipes is my hobby.. I like gardening...have a nice vege garden in my backyard. In my spare time,I love internet browsing. I love shopping and can spend hours and hours in shopping malls. I love travelling with my family.. 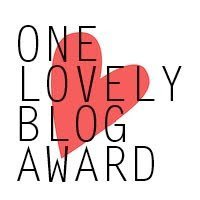 Thank you once again Reshmi ( Noel Collections ) for remembering me and sharing the following lovely blog award with me..I am so happy and honored...It's so encouraging.. 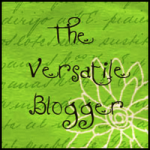 Create a link to the site that nominated you. Write 7 random fact about yourself. 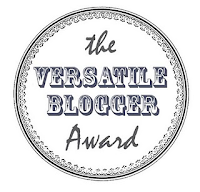 Display the links of the blogs you love and pass on the award. I already mentioned about me in the above award.. Carrot thoran looks Yummy Shabbu. Congrats for your awards dear and thanks for sharing them with me. Thoran looks great. Congrats on the award. Congrats dear,wish you many many more,keep rocking! 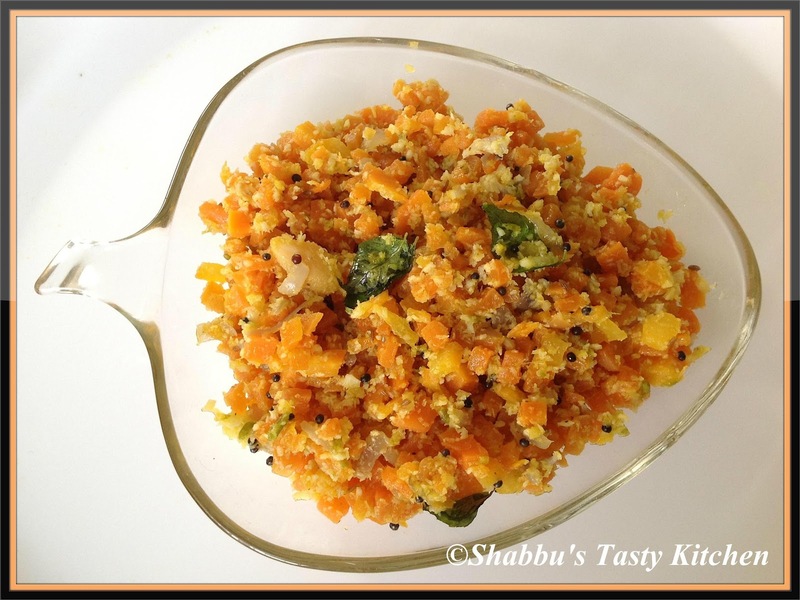 wow...yummy thoran...I love this stir fry recipe,...usually make this with cabbage and beans !!!! !n Congrats on your awards dear !!! !ish u many more n keep rocking !!!!! Wat a super healthy thoran,just love with a bowl of rice..Congrats on ur awards,thanks for sharing with me. Congratulation on your award...the thoran looks yummy. thoran looks so delicious..Congrats on your award! Carrot thoran looks delicious,my favorite too..
Congrats on all your awards,wishing many more..& Thanx for remembering me & passing those with me!! Hi Shabbu. Congrats on your awards. Thanks for sharing with me too dear..
Super yummy carrot thoran,healthy indeed! Thanks dear for sharing the awards with me!! And your recipes are so lovely and look delicious.